Please make cheques payable to the K.C.A. and send to the Secretary at the address as shown on site. 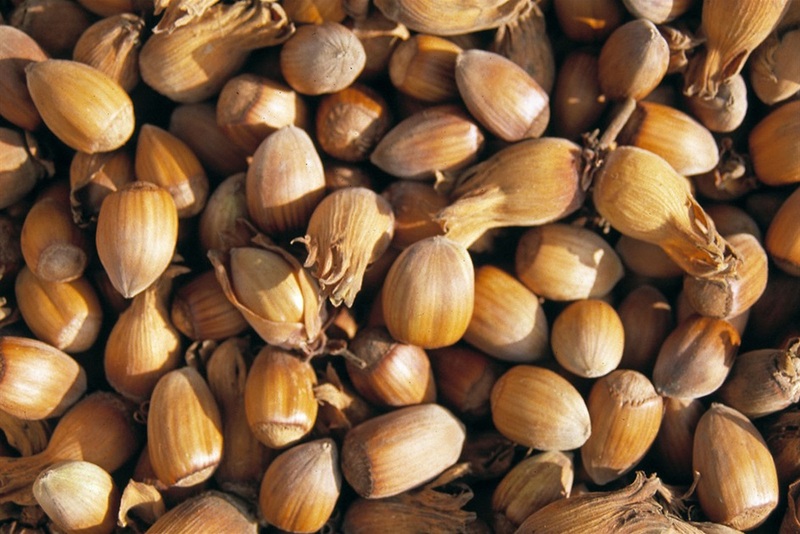 Pruning Kentish Cobnuts, 2001, A5, 32 pages with illustrations and photos; includes information on varieties, pests and diseases; price £8.00 (including P&P). An online version of our Pruning Booklet is available for £3.00. KCA Information Pack, 15 pages including information on varieties , establishing a new plat, pests and diseases, marketing and other information. Price £5.00, or £3.00 to members (including P&P). Hazelnuts by Martin Crawford, 1995, A5, 28 pages. Published by Agroforestry Research Trust, 46 Hunters Moon, Dartington, Totnes, Devon TQ9 6JT; £8.00 plus £1.00 P&P as at July 2007. Apply direct to Publishers. 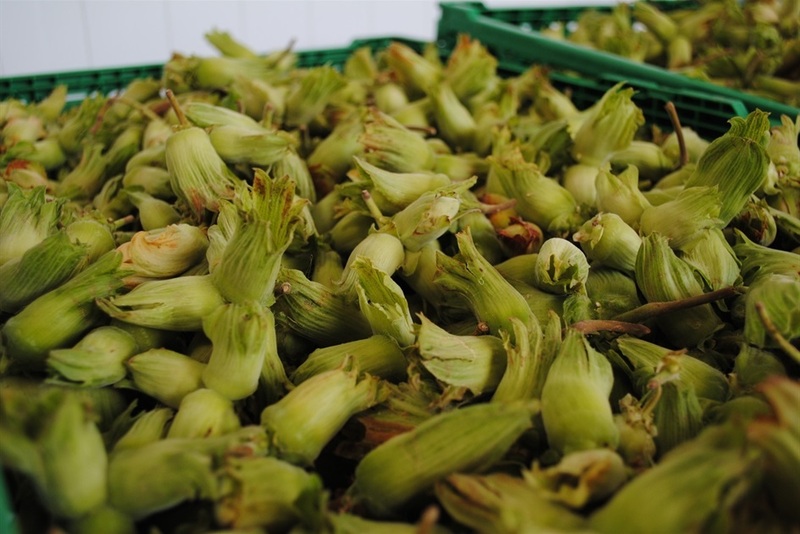 Le noisetier, an outstanding reference book, in French, on all aspects of nut production. Available from INVUFLEC, B.P. 7, 19360 Malemort, France. 164 pages; 1978. Apply directly to INVUFLEC.